A musical animated feature based on the best selling novel by E.B. White. 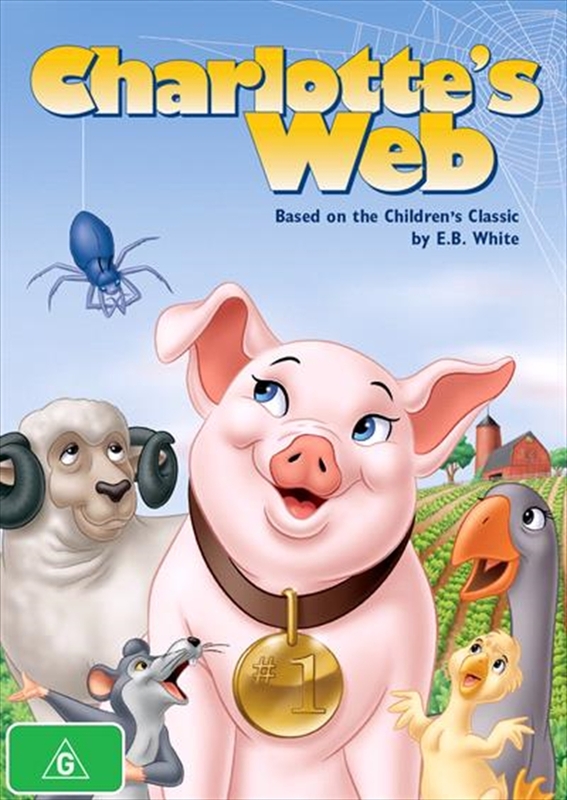 The story revolves around a friendship between Wilbur the pig and Charlotte the spider. Features the voices of Debbie Reynolds, Agnes Moorehead, Paul Lynde and Henry Gibson.